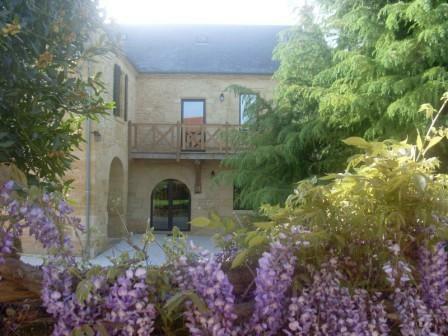 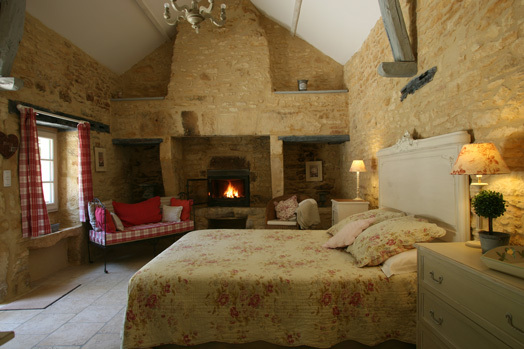 Three bedrooms of charm with swimming pool with salt, in a fine stone of Périgord Noir. 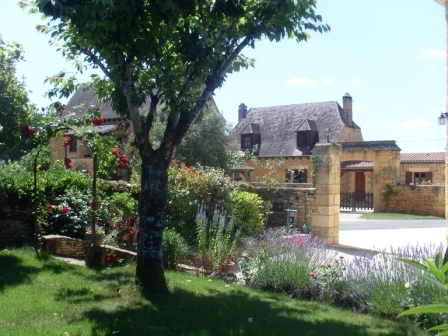 Keywords : rentalPool-rental Dordogne-rentalSarlat campaign-hiking-garden-visits activities-cultural sport-Village-Perigord black - Prehistoire - residence - gastronomy - Terroir-. 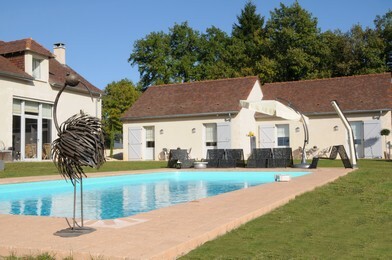 House featured in the Michelin ® hosts Guide Payot Charming Seaside Le Guide du Routard. 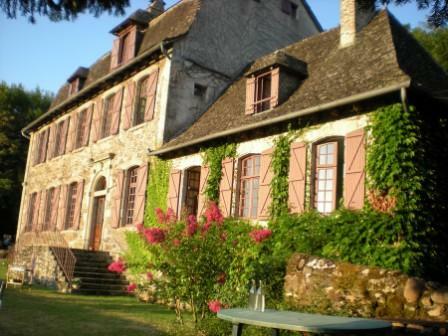 Would you like to discover the "green heart" of France? 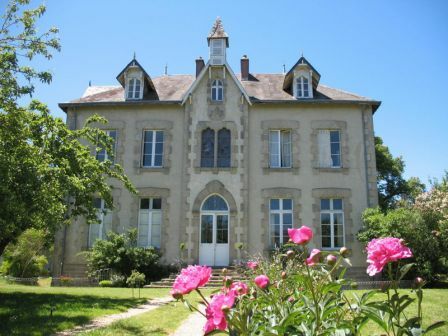 You will find it in this remarkable area, unspoilt by mass tourism, here in the Creuse department of the Limousin region. 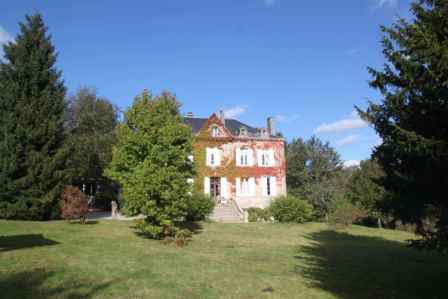 Keywords : 3 bedrooms, Parking, swimming pool, Internet, Garden, dinner, natural park, private fishing, River, pool, hiking, family suite, campaign, Castle of the 19th century, . 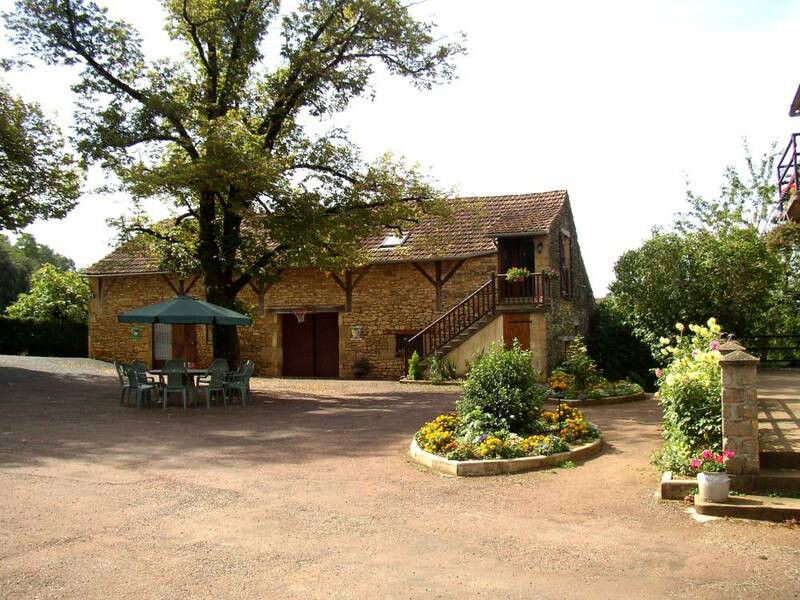 Notre chambre d'hôtes vous apportera le calme, le repos et la détente. 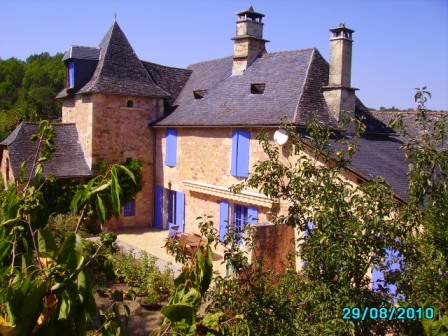 Keywords : 2 bedrooms, Parking, swimming pool, Internet, free wifi, Garden, terrace, beautiful view, quiet, access independent, open all the year, between Bergerac and sarlat, beautiful village, . 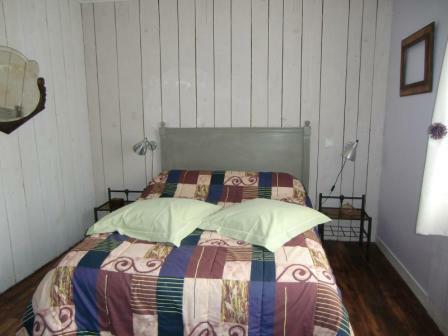 Close to Rocamadour and to Dordogne, discover this room in the breast d 'une ownership located on one " island "! 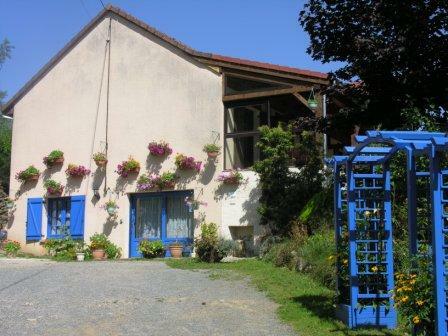 A desire d 'évasion in the heart of the countryside, in a case of greenery and calmness, for a stay, one weekend, between friends, in family welcome in the Domain of Escouanes! 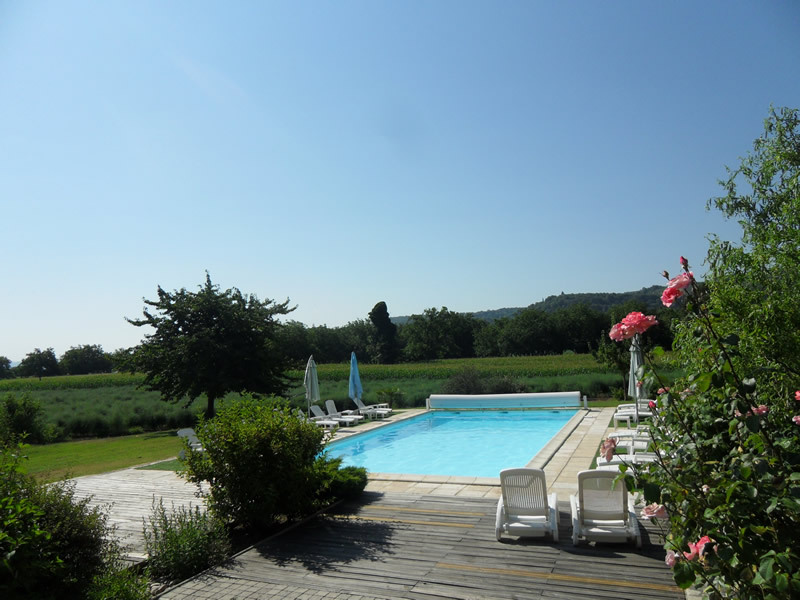 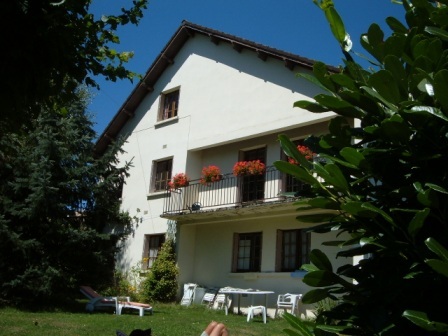 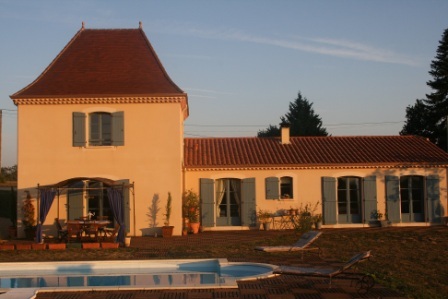 Keywords : 2 bedrooms in large Perigordine houses, close to perigueux, Parking, pool, Internet, Garden, dinner, Park of 6000 m, .